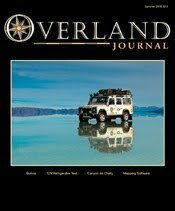 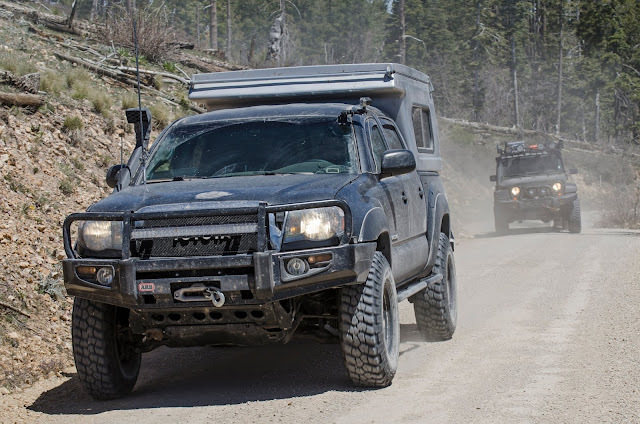 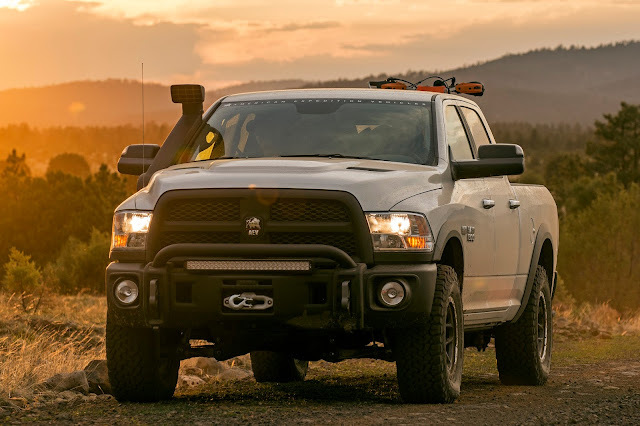 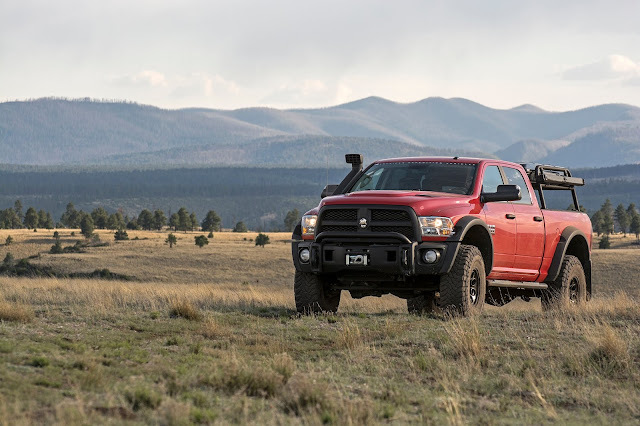 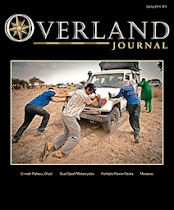 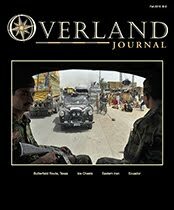 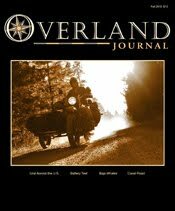 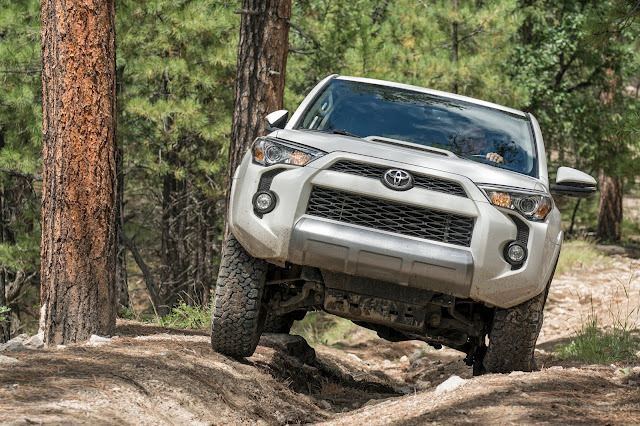 New Mexico Backroads provides Southwestern USA based overland and expedition guide services for 4WD adventurists seeking rugged routes, unparalleled scenery, and professional guidance in the backcountry. 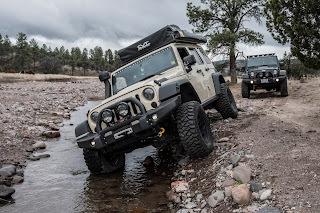 Whether you’re a novice overlander or have completed multiple expeditions across the globe, NMBR will provide you with an adventure that suits your comfort level, experience, and 4WD vehicle. 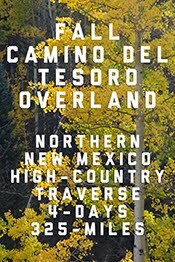 NMBR’s guided adventures generally range from three to five days in length, and cover 100 to 500 miles in distance. 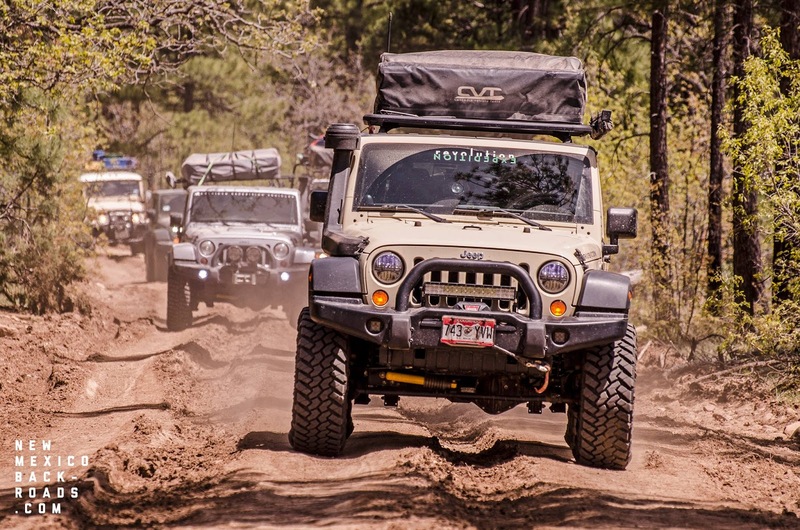 Multiday adventures include primitive camping and call for participants to be self-supportive with regards to vehicle, equipment, and supplies. 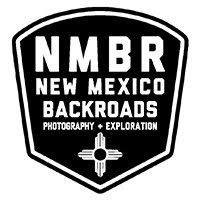 In the time leading up to a NMBR guided adventure, participants are provided with helpful information on how to prepare and what to expect. 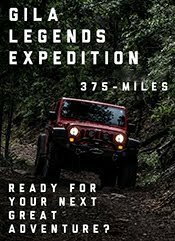 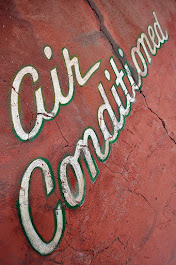 An extensive list of essential and recommended supplies, equipment, and gear are provided along with helpful advice, tips, and tricks. 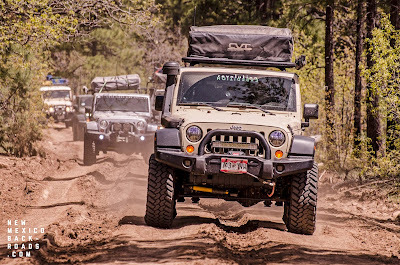 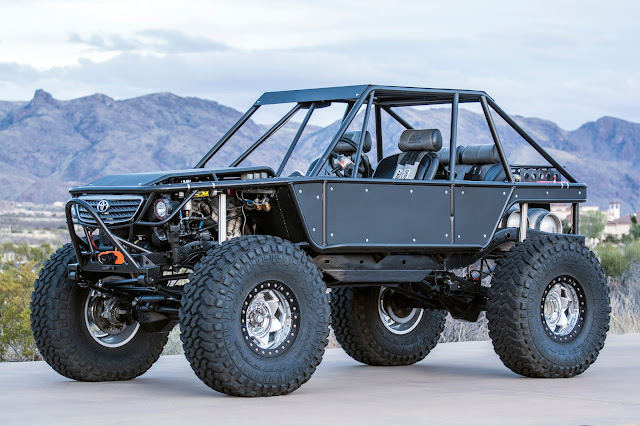 The self-sufficient aspect of NMBR guided adventures challenges and prepares participants for their future 4WD based endeavors—to go boldly, prepared, and with confidence.